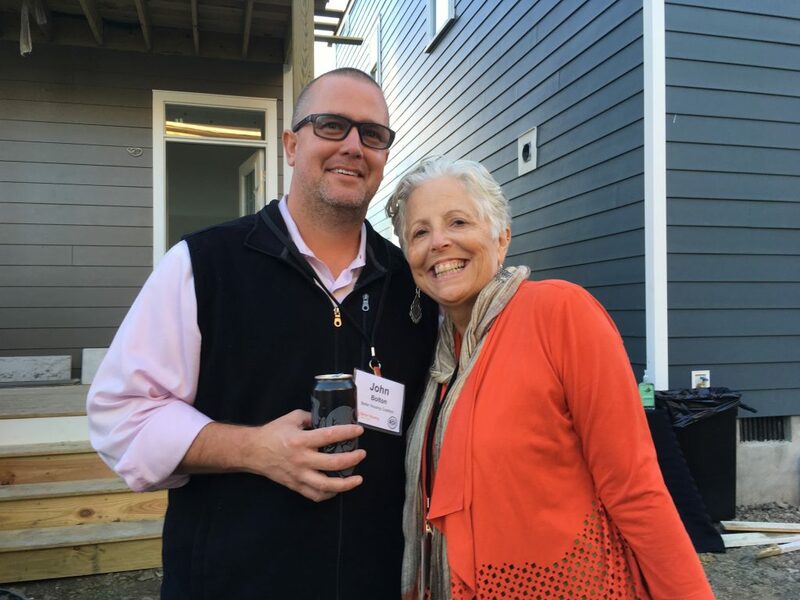 Businesses employ our community, empower young leaders and multiply the impact of neighborhood investments. 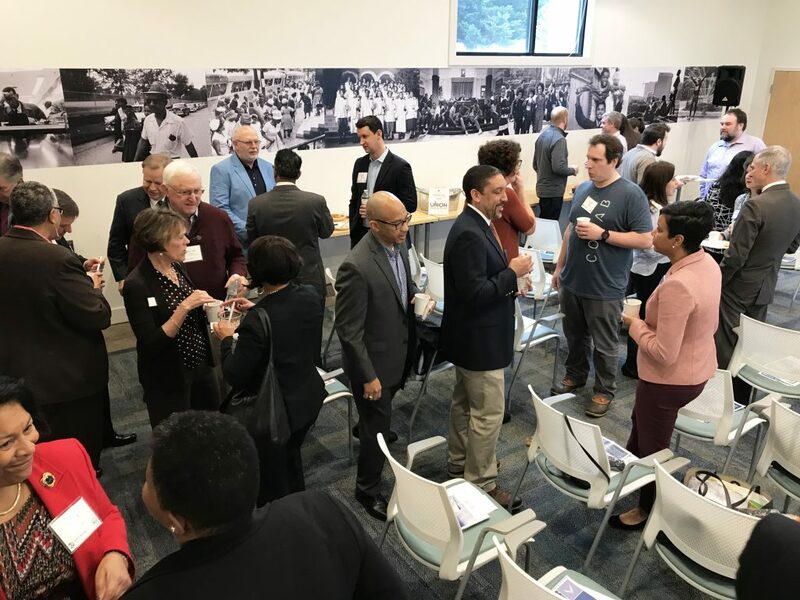 Our Community ROI Circle (Resources Organized for Impact) of leading business and industry members will advance the Richmond region via provocative conversations, purposeful collaborations, and meaningful volunteerism. Members of Greater Richmond’s business and industry community investing $2,500 or more annually (monetary or in-kind) in BHC’s mission are automatically enrolled in this professional circle. Two representatives from each member company will receive invitations to exclusive ROI events, and breaking news alerts on noteworthy happenings. You may make a secure online donation today using the form below. Or, if you prefer, mail a check payable to BHC to PO Box 12117, Richmond, VA 23241. If you have any questions or need more information about BHC’s Community ROI Circle, please email Resource Development Manager Sarah Fernald or call her at 804-644-0546 x118.